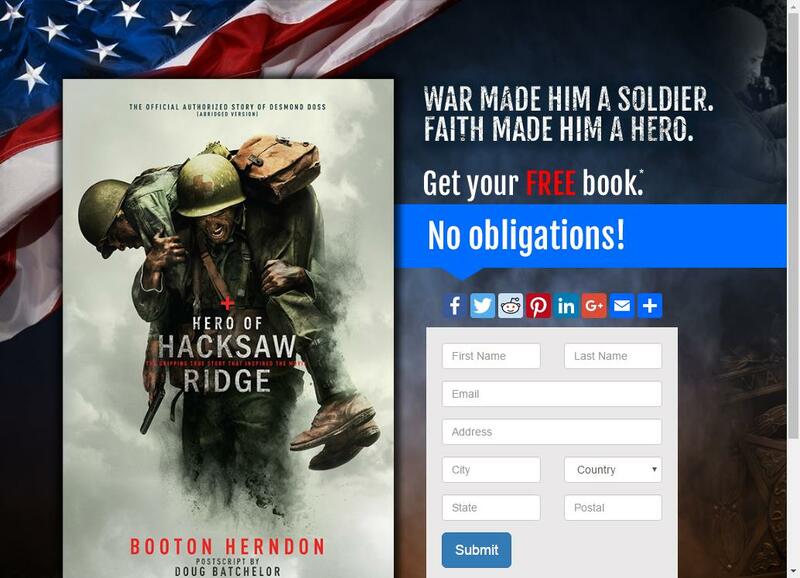 Check out the book “Hero of Hacksaw Ridge” for free! 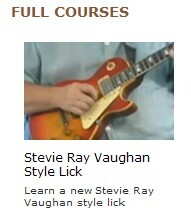 The Gibson website is good for much more than checking out awesome guitars, head on over and improve your chops with a free guitar lesson. 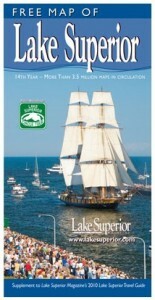 Get a free mini copy of an award winning map of Lake Superior. The American Museum of Natural History and NASA have joined forces to produce a planetarium show about the amazing variety of stars that dot our cosmos. 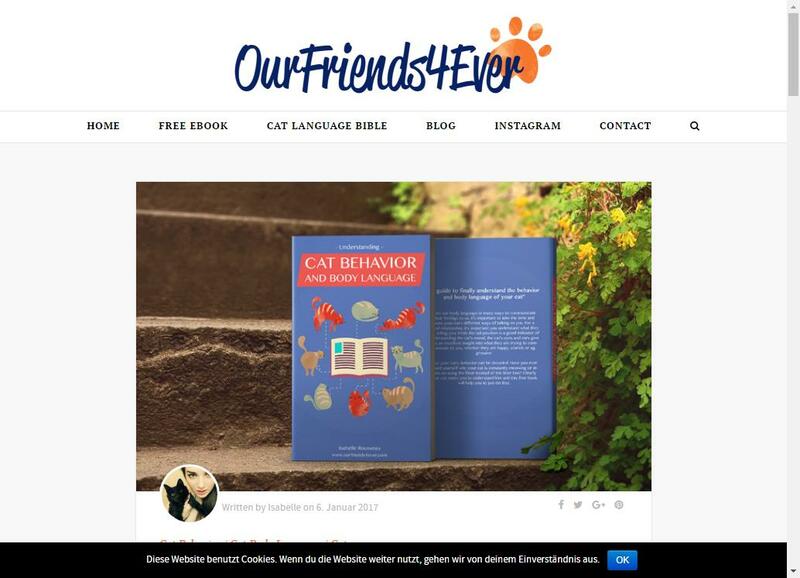 They want you to share it with your children, for free!